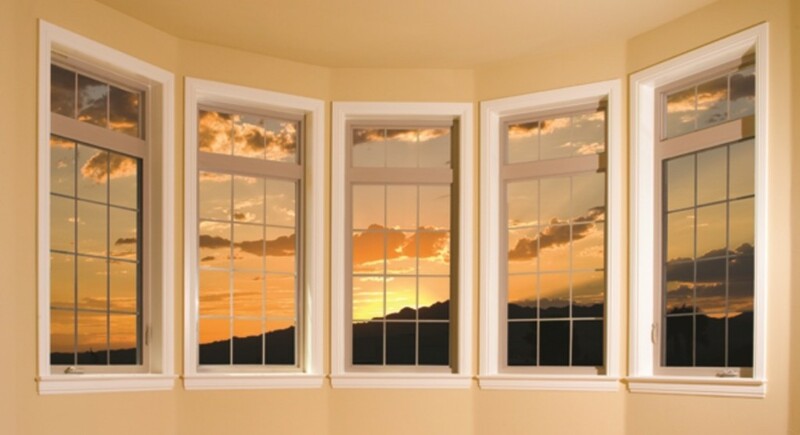 Milgard Manufacturing is a supplier of vinyl, aluminum, and fiberglass windows and doors. We compared build quality, warranty and price when looking for a supplier of vinyl and fiberglass, and when taking into account all criteria, Milgard stood out. Since that time we have continued to research all available options, and are still confident that Milgard best meets our criteria. A pleasant surprise as we began to build a history with Milgard was the level of service they provide, both from our outside sales rep, inside sales reps, and service technician. A special thank you to our Milgard support team.